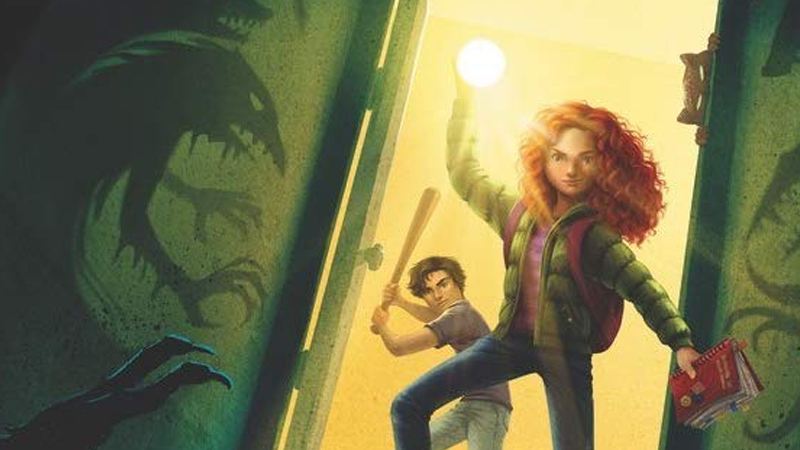 According to Deadline, Joe Ballarini’s children’s book series, A Babysitter’s Guide to Monster Hunting, is being developed into a family film at Netflix with Rachel Talalay set to direct. The story focuses on a babysitter named Kelly, who joins up with a secret society of babysitters to find the children she was responsible for after they were kidnapped by monsters. The first film will be based on the first installment of the three-part series, and will (hopefully) branch out into the books sequels, A Babysitter’s Guide to Monster Hunting #2: Beats & Geeks and A Babysitter’s Guide to Monster hunting #3: Mission to Monster Island. Ballarini will write the screenplay, while Walden Media and Montecito Pictures Company will produce alongside Ivan Reitman and Amie Karp. Naia Cucukov, Tom Pollock, and Ilona Herzberg will executive produce. Talalay has worked on a number of TV shows, including American Gods, The Chilling Adventures of Sabrina, Riverdale and Supergirl; and has directed the motion pictures Tank Girl and Freddy’s Dead: The Final Nightmare. The post A Babysitter’s Guide to Monster Hunting In-Development at Netflix appeared first on ComingSoon.net.